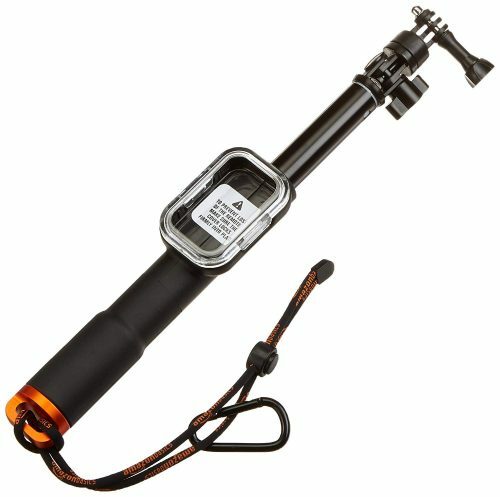 85% off AmazonBasics GoPro Remote Pole! 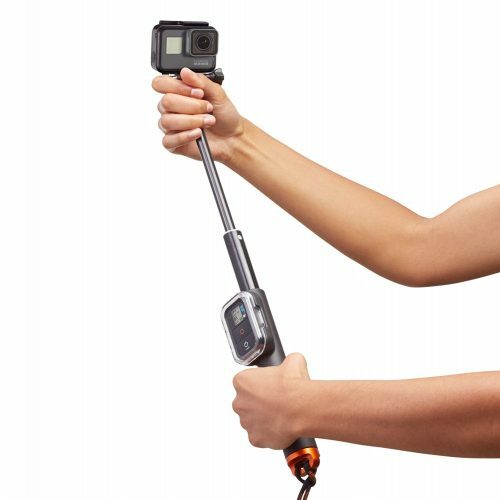 Expand your GoPro filming and photo capabilities with this affordable AmazonBasics GoPro remote pole! This remote pole with integrated housing for a WiFi remote device can be attached directly onto for any GoPro camera, the handy accessory allows you to capture your next new adventure from a new perspective. If you are still hesitating, the remote pole is 85% off on Amazon now – at the USD $4.39 price-tag, do you even have to think twice?! US shipping is free for orders above USD $25, get access to our US warehouse now!